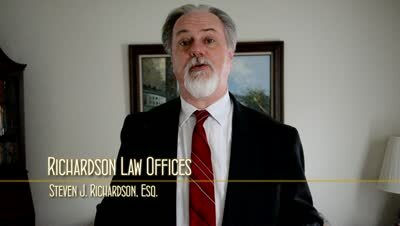 Must I Appear in NJ Traffic Court If I Am From Out of State? I often get this question when people from surrounding states like Pennsylvania, Delaware, Virginia or Maryland get a ticket while driving through New Jersey. This has become a common question, especially with the use of red-light cameras at dozens of intersections across New Jersey. If you run the red light, there will be a photo of you doing it. Like most moving violations, it carries a fine of $50 to $200, up to 15 days in jail (seldom imposed absent an accident or other aggravating circumstances), and two points. The fine can be doubled if the violation took place in a construction zone or a "Safe Corridor." Naturally, it is this last one that is often a cause for concern, but for New Jersey licensed drivers, there is the option of pleading to the "no-point ticket" for Unsafe Operation. If you are from out of state, on the other hand, this might not be the best strategy as many other states assign points to ANY moving violation. If you have received a ticket for running a red light in southern New Jersey, please feel free to call my office at 856-432-1673 or contact me through this site to schedule an appointment in my Woodbury office for a free consultation to discuss your options. 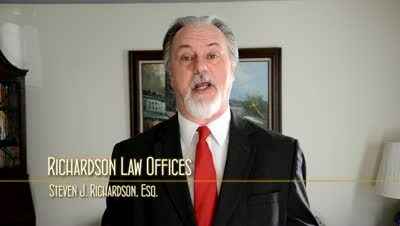 If you are from out of state and cannot make it to my office, we can discuss by telephone my appearing in court on your behalf. Want to know more about NJ traffic laws? Download my free book, A Guide to Driving Legally in NJ and Surviving Traffic Court If You Don't. What is a "No Point Ticket" for Unsafe Operation in NJ? ?What is a NJ Ticket for Unsafe Operation? ?What happens to my Virginia license if I get a speeding ticket in NJ? 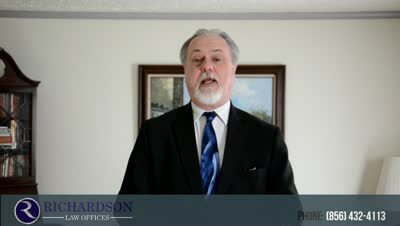 ?What do I do if I can't afford an attorney for my NJ traffic court case?